At the beginning of 2018, Gippsland Lakes Community Health (GLCH) invited other local health and community services to join its working group, to create and deliver the inaugural Walk to Change the Story, which is being held at 10.30am on Wednesday 28 November 2018 at GLCH McCulloch Street Bairnsdale. 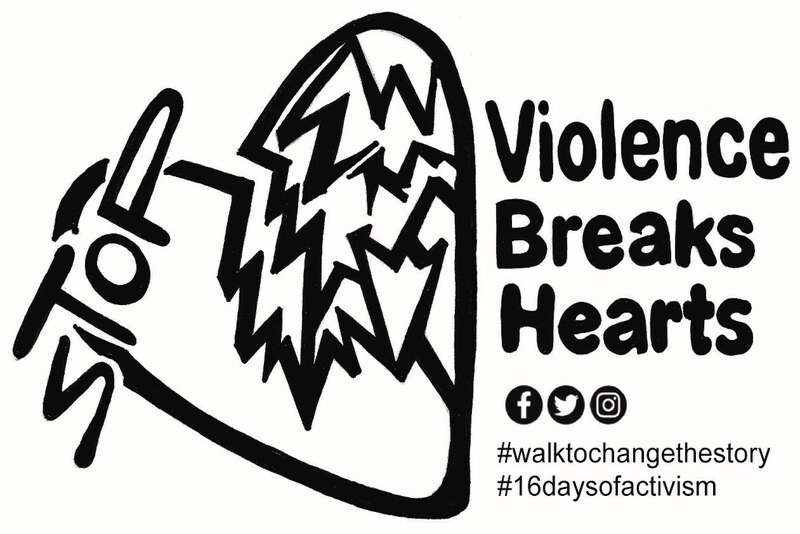 The Walk to Change the Story has been developed as part of the 16 Days of Activism campaign, which is a global movement designed to end violence against women. “Walk to Change the Story” aims to raise awareness about the violence that is experienced by women and children in our community. The event also seeks to highlight the local support services available to those impacted, and the many ways that our community can help prevent future violence. The Walk to Change the Story also serves as an important opportunity for the children in our community, to express how such violence affects them. Opportunity to create a White Ribbon pledge. All educational institutions, community groups, organisations, businesses and members of the public are invited to participate in the walk and activities on Wednesday 28 November 2018. GLCH also welcome information about other initiatives that are planned as part of the 16 Days of Activism, so that a calendar of local events and programs for the East Gippsland community can be created and shared. For more information join our Facebook Group at https://tinyurl.com/wtcts and watch this space! Click HERE to view the event poster. CAN DO, it’s up to YOU! 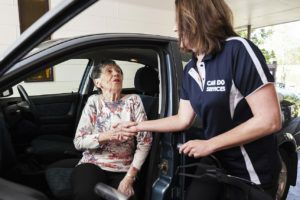 For residents of Lakes Entrance, Bairnsdale and surrounding areas, who need assistance with shopping, meal preparation, household cleaning, help is a mere click away! Margaret from Lakes Entrance has been using the CAN DO Services provided by Gippsland Lakes Community Health (GLCH) since they commenced some 15 months ago. Margaret regularly enjoys the company of the passionate and caring Can Do team, who typically help her with shopping, gardening, transport, cleaning, and other general assisted living services. Margaret’s family are located interstate, and so appreciate the peace of mind knowing that the family’s matriarch is checked in on, well cared for and in good company, in their absence. Whether you need someone to check in on a loved one, remind them to take their medication or even take them to an appointment, CAN DO Services are specifically designed to make life easier. With no task too big or too small the CAN DO Services team are on hand, ready to take care of the things that need doing, giving you and your family peace of mind and more free time to do the things you enjoy. Of course, it’s not just older adults who can benefit from GLCH’s CAN DO Services. People recuperating after a hospital stay, new mums returning home, busy families juggling daily demands, individuals seeking respite from carer’s demands, and anyone else who needs a little helping hand to get through the day, can all take advantage of the highly personalised services that CAN DO offer. And with Christmas fast approaching, keep in mind that CAN DO Services are the gift that keeps on giving! 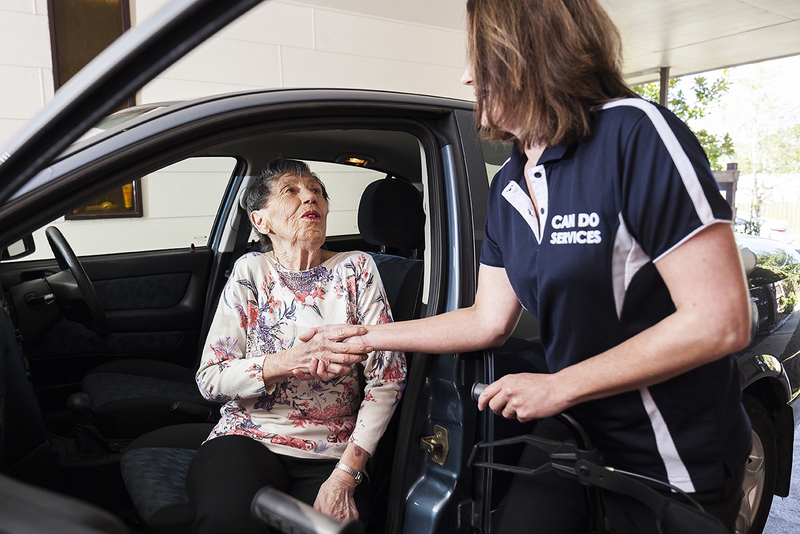 With competitive pay-as-you-go rates and an easy-to-use online booking system coming soon – it’s never been easier to lend a helping hand to someone you care about! To find out more, contact the CAN DO Services team at GLCH on 5155 8354. Pictured: Margaret from Lakes Entrance heading out with CAN DO Services team member, Sonya.